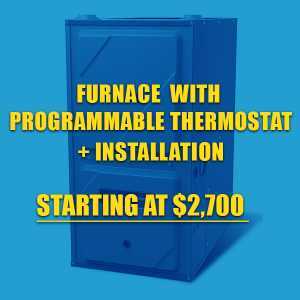 Heating & Cooling Services Toronto – DeMarco Mechanical Services Inc.
Gas, Air Quality & More! Welcome to DeMarco Mechanical Services Inc., a heating, cooling and gas specialists that deliver top quality products and services. We stand behind each installation, replacement, maintenance and repair, ensuring our customers get the right recommendations that fit their budget in a cost-effective way. DeMarco Mechanical offers energy efficient residential & commercial furnaces, tank-less water heaters, air conditioners, gas lines and more. We also specialize in indoor air filtration systems, duct cleaning services and indoor humidification. Our certified and licensed technicians pay attention to details and will guarantee a trouble-free system that will last for years to come. 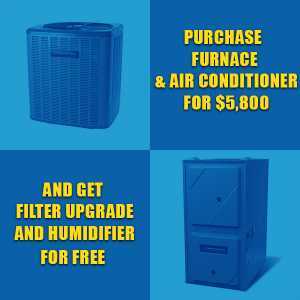 DeMarco Mechanical Services Inc. offers a variety of programs that can be scheduled on a regular basis for maintaining your Heating, Air Conditioning, Gas & Air Filtration (HVAC) units. 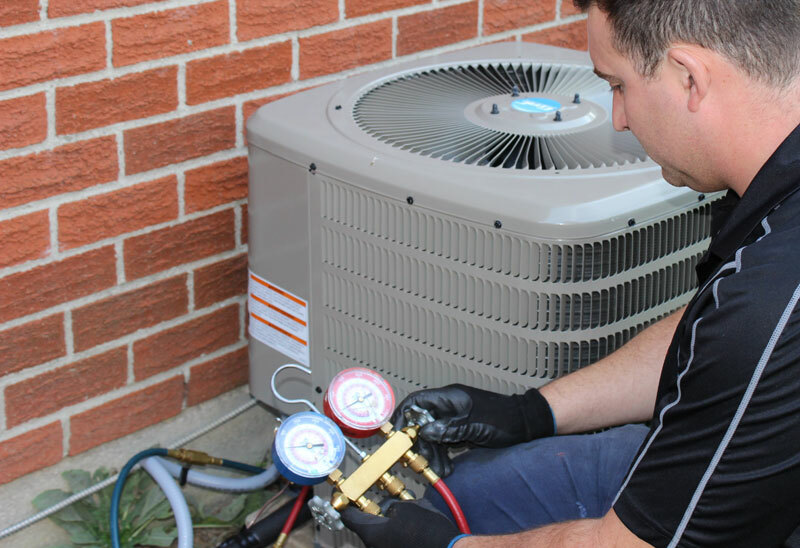 Our team of Toronto HVAC contractors offers top-quality service while maintaining the health and well-being of each of our customers and their installed products. We work with both residential and commercial properties across the GTA. Preventative maintenance is essential to keep any heating and cooling system running safely and at its full efficiency capability. As units age their components suffer wear, and chances are there will eventually be a failure. Having an annual inspection done by licensed HVAC contractors can mean the difference between you being comfortable and worry free all year round, and waiting for a part for your furnace at -25°C. An efficient furnace does not only provide a comfortable home during the cold Canadian winter, but it will also ensure substantial energy savings that accumulate over the years. Heat waves do appear in Canada from time to time. Thus, we are always highly reliant on the efficiency of our air conditioning units. We offer a wide range of quality Air Conditioning products and services. 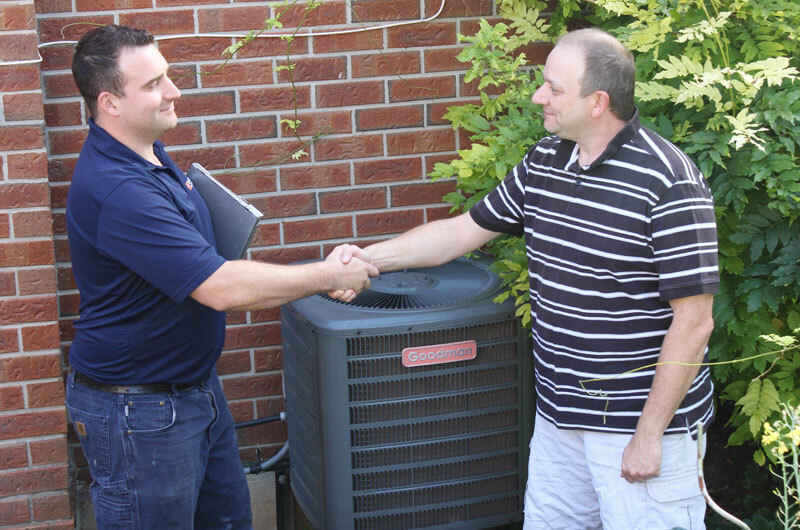 We are committed to providing our customers with top-notch gas services from start to finish. Whether you need help with replacement, installation or repair, we got you covered. Improve your indoor air quality with duct cleaning and a new filtration system, we have the team to get the job done for you efficiently and cost effectively. We had a problem with our AC and called three different HVAC places and nobody was returning our calls. Adrian was great, provided great service and found the leak and fixed it immediately. We would highly recommend him. Adrian assisted us on a Sunday afternoon after a gas leak was detected.He subsequently repaired our AGA oven when it failed to work. Very satisfied with his work and communication each step of the way. It was a pleasure dealing with DeMarco mechanical and would refer them to anyone. Professional, knowledgeable & courteous staff. Being a holiday & busy with other appointments, they visited us at their earliest available time. The charges were reasonable & transparent. He is very knowledgeable and professional and has good advice and guarantee for his service and product. I will for sure call him in the future if there are other problems with other roof top conditioner. We have worked with Adrian before and called him to replace an old split unit in our master bedroom. Adrian does great work at a very reasonable price and we are very happy with the new AC. Leave Us a Review. Tell Us How We Did.